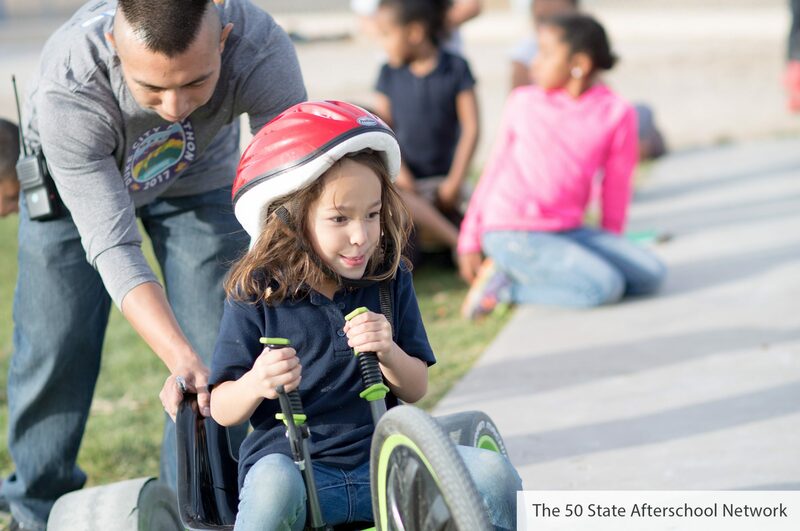 Afterschool programs that engage youth, families, and communities in wellness initiatives have a more positive and lasting impact. An Afterschool Alliance report found that parents expect programs to offer healthy food and physical activity. By seeking input from youth and families, afterschool programs set the expectation that wellness is a shared responsibility. Share these resources with youth, families, and communities so they can also learn to model good nutrition and physical activity. Successful Youth Engagement The U.S. Office of Adolescent Health has developed these 8 Tips for successful youth engagement with links to helpful resources. Relationships First: Creating connections that help young people thrive, features an evidence-based framework for building strong youth relationships. Involve youth in planning a Lights on Afterschool wellness event. This website offers tips for giving youth a voice no matter the theme. This brief video highlights quick and easy ideas for providers wanting to better engage parents in supporting Fit Foundations. 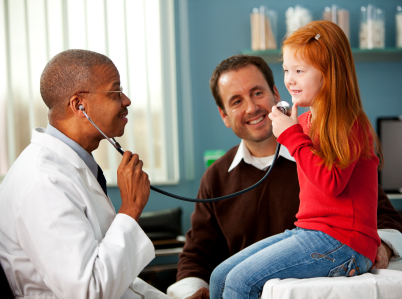 A 2017 report found that 16% of surveyed parents said their kids are not in good health. This resource helps parents talk about weight in a positive, non-stigmatizing way. PBS’s Plum Landing site offers fun ideas for exploring the outdoors for families and even helps them learn fun badges along the way! 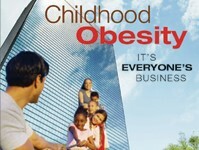 Employers have a vested interest in helping to combat childhood obesity. This toolkit offers models for businesses to get involved in supporting health initiatives. 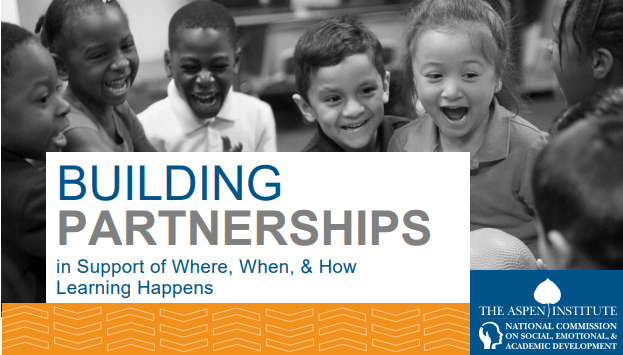 Building Partnerships: In Support of Where, When, and How Learning Happens focuses the role out-of-school time organizations play in young people’s development. A great way for communities to work together to educate youth and families about healthy food is through gardens. This curriculum is great for both community and home gardens. 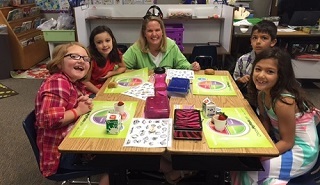 Host a Health and Wellness themed “Lights on Afterschool” event! This site offers a webinar on how to plan an event and lets you explore examples of past events from other programs.